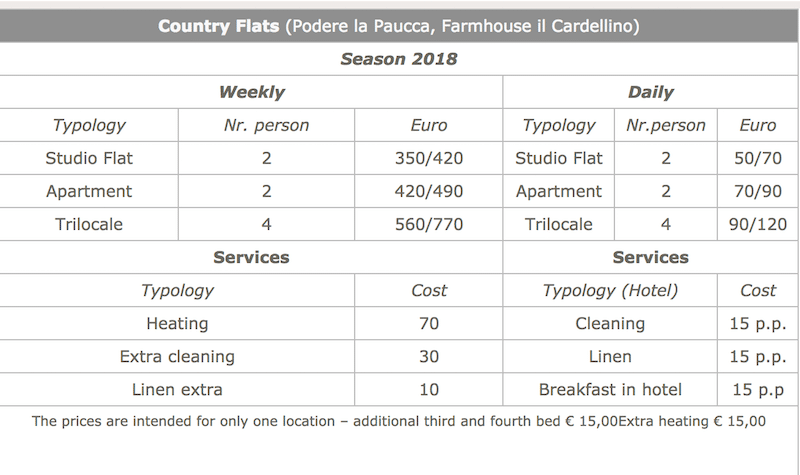 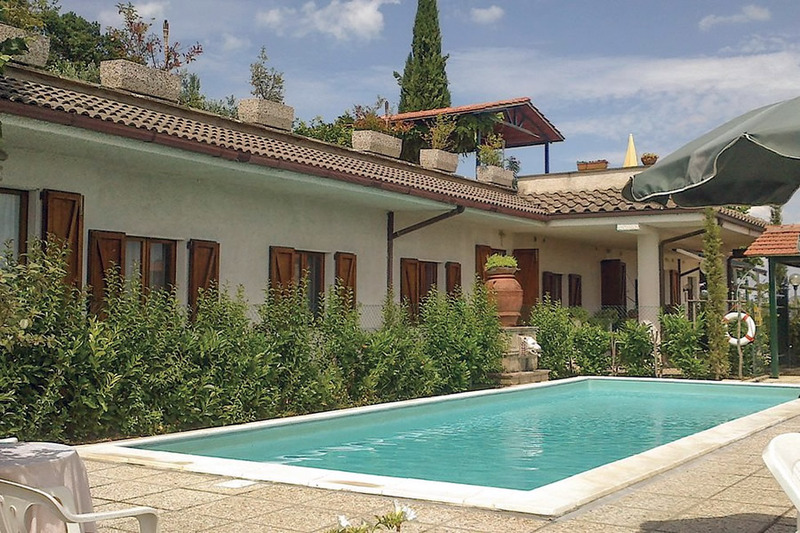 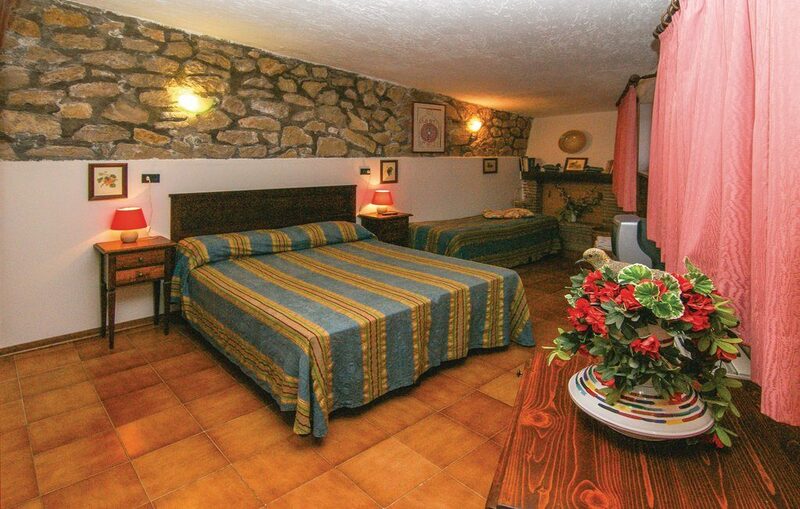 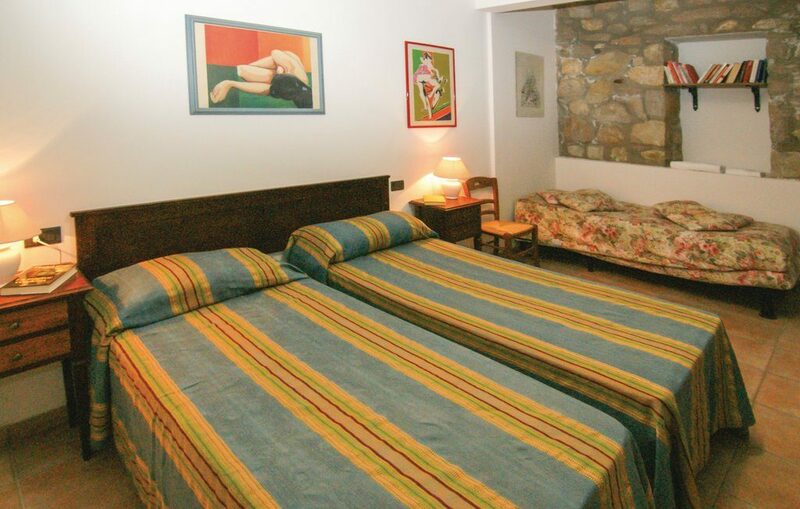 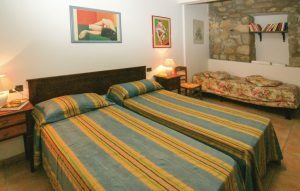 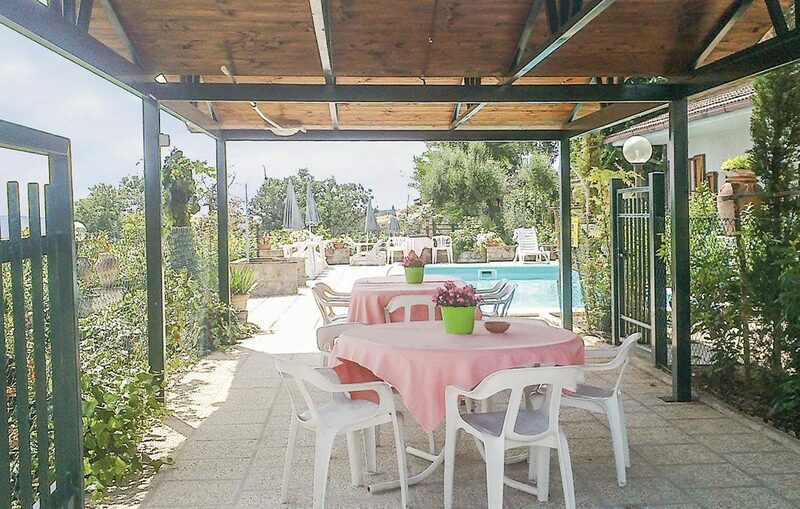 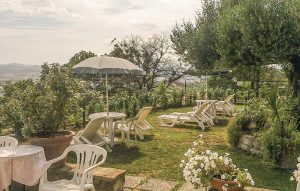 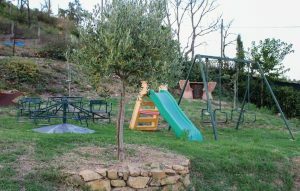 Hotel Residence Podere la Paucca is set amidst woods. The hotel residence festures a swimming pool surrounded by landscape gardens, the ideal place for quiet and relaxing moments. 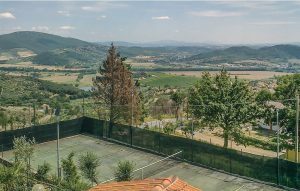 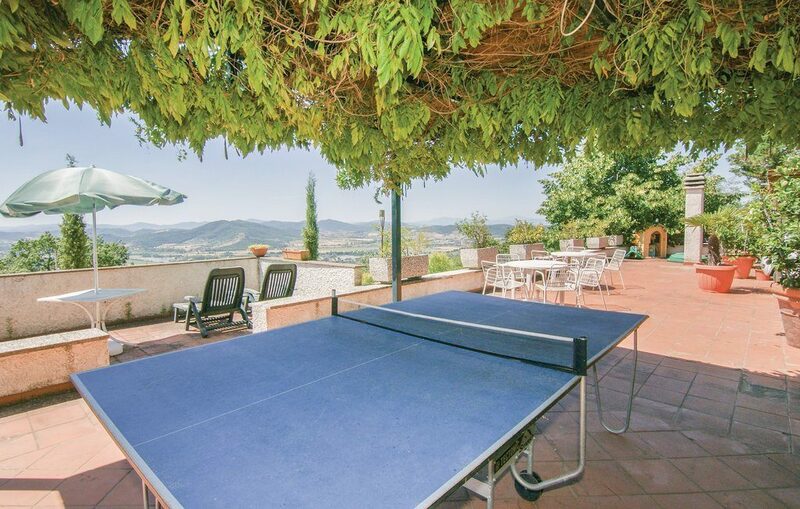 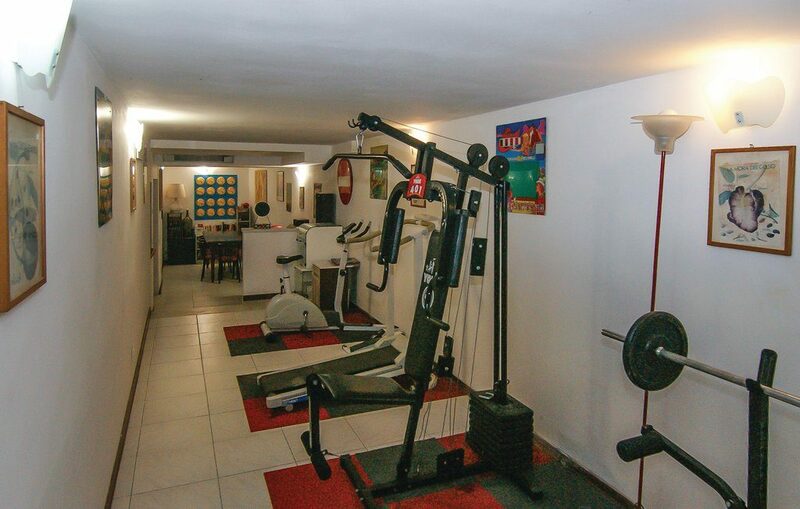 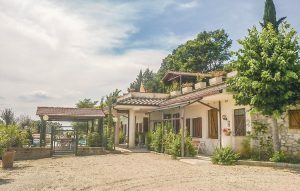 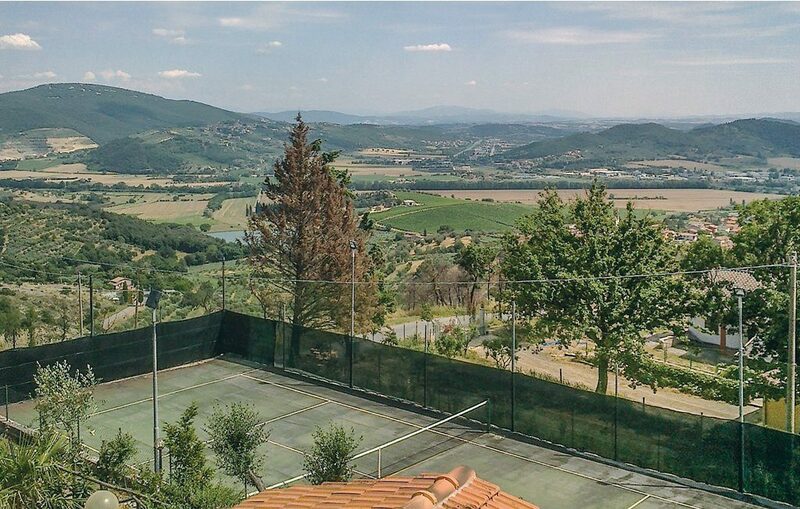 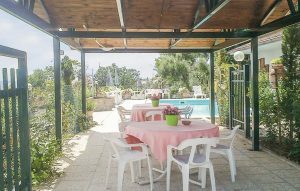 It also has nature trails trough the woods and olive grooves, a small gym for more sports-minded guests, a barbeque and oven on the large terrace-solarium open to guests for evenings dedicated to fine gourmet dining. 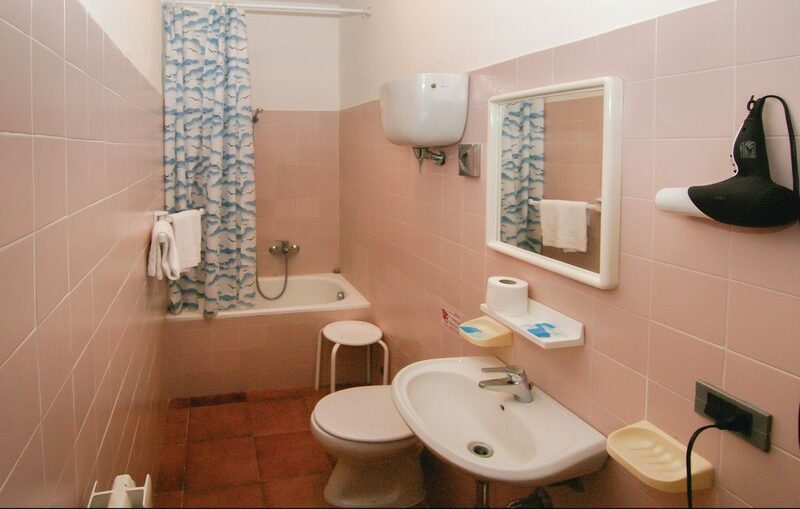 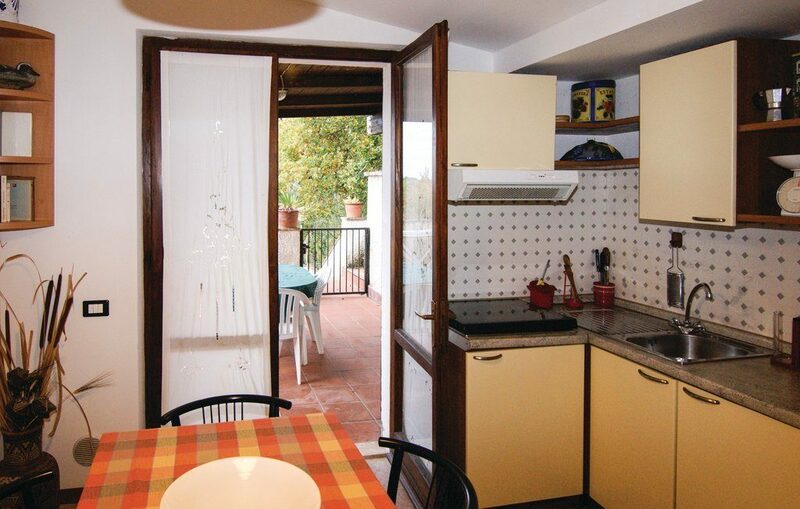 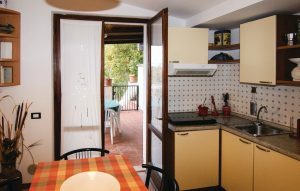 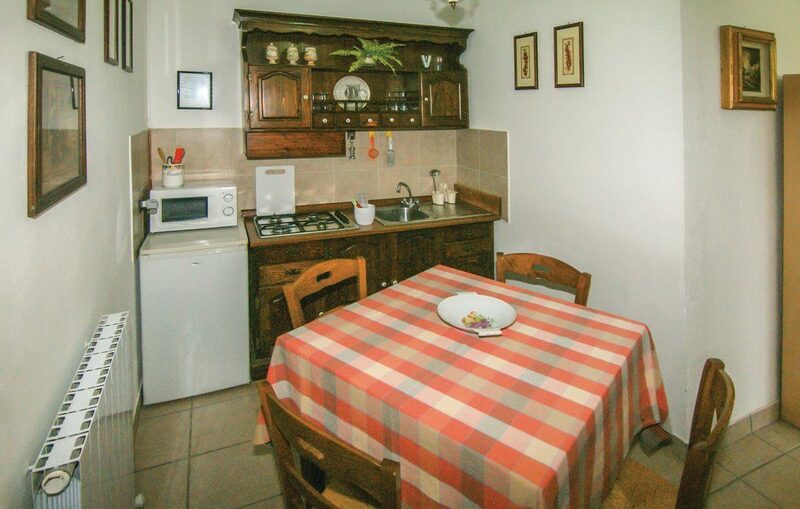 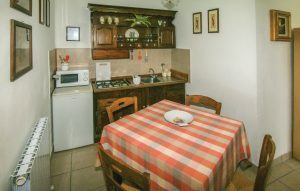 The apartments are furnished in the poor art style of the late ninenteenth century and feature a kitchen, television, private bathroom, parking and private entrance. 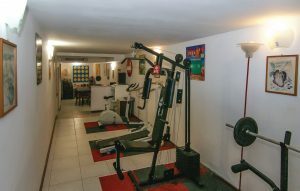 Some of the apartments have also a fireplace. We can also provide wholesame products typical of our area, such as honey and olive oil. 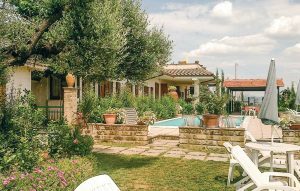 The Hotel Residence Podere la Paucca is set amidst woods and green olive groves. From its enchanting position, it overclocks the Pian di Carpine, the plains linking the ancient city of Perugia with the legendary Trasimeno lake, battle site of Hannibal’s and Roman armies.